Scrooge, an unpleasant old miser, scorns Christmas and the Christmas Spirit. But Scrooge has a lesson in store for him. Ghosts of Christmas Past, Present, and Future pay him a visit on Christmas Eve and change his life forever. 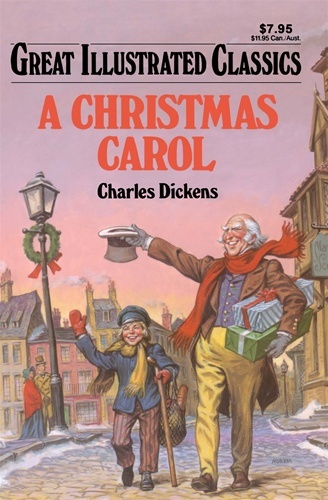 Meet unforgettable characters like Bob Cratchit, Tiny Tim and old Scrooge himself. Charles Dickens' immortal tale of love and redemption remains the most beloved Christmas story ever.